Stepmomming is tough stuff. It’s not for the feign of heart. But it is immensely rewarding. Stepmomming isn’t natural; it’s not something that is common sense or second nature. Becoming a successful stepmom who thrives in her role requires both time and the appropriate tool set to handle the various situations of stepfamily life. One of my favorite tools as a stepparent is my devotionals. I let go and let God, but I also gain valuable perspective and advice on how to handle different situations. 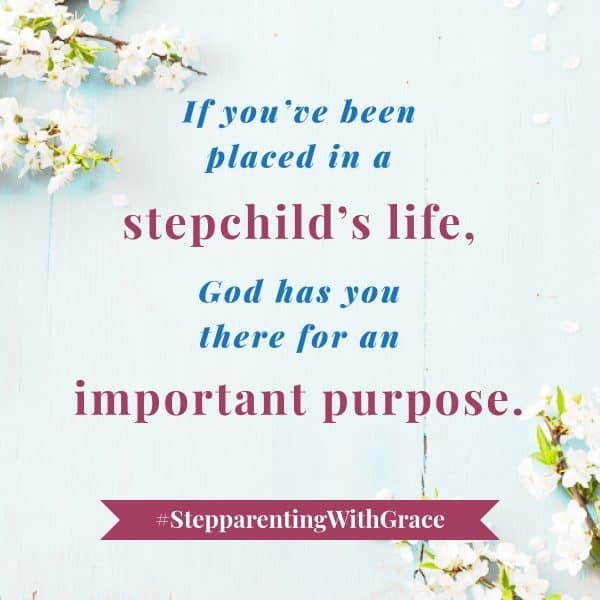 Today, I’m excited to share with you one of my favorite stepmom-specific devotionals, Stepparenting with Grace: A Devotional for Blended Families. Each devotional encourages you with a thought of the day, a scripture, and a closing prayer. This helps me to think about the big lessons, give the little things to God, and understand my place in my stepdaughter’s life. Author Gayla Grace is the director and co-founder of Sisterhood of Stepmoms and a veteran stepmom who guides you through Biblical insights, understanding, and companionship. I love that as I read her devotions, I can feel a little of what she went through and her walk with God as she learned to stepparent with grace. As someone that’s been where you and I are, she is able to relate in a very real way. You aren’t just here to parent these children. You are here to show them the armor of God. You are to show them unity in your marriage through grace and understanding, and you are to show them what it is like to persevere through all obstacles in any relationship. Your worth is not defined by what the world thinks of you or even what your children think of you. Your worth is defined by God’s love for you. As a stepmom who is taking the leap of faith in my own life and stepparenting with grace, I would recommend this devotional to any stepparent. 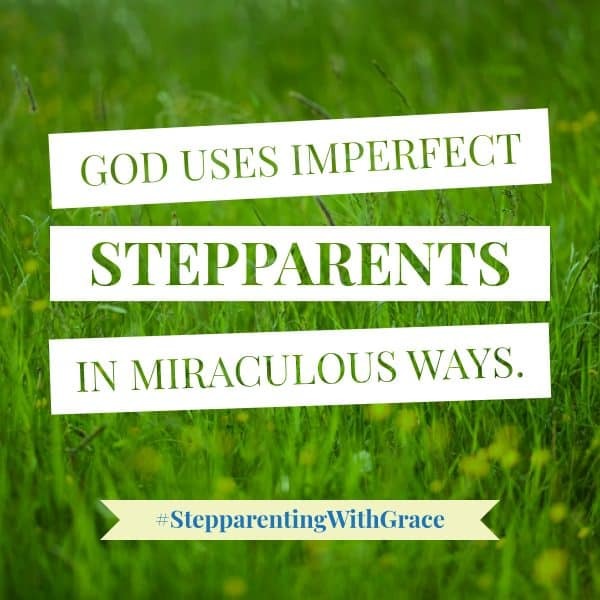 Win Your Own Copy of Stepparenting with Grace! 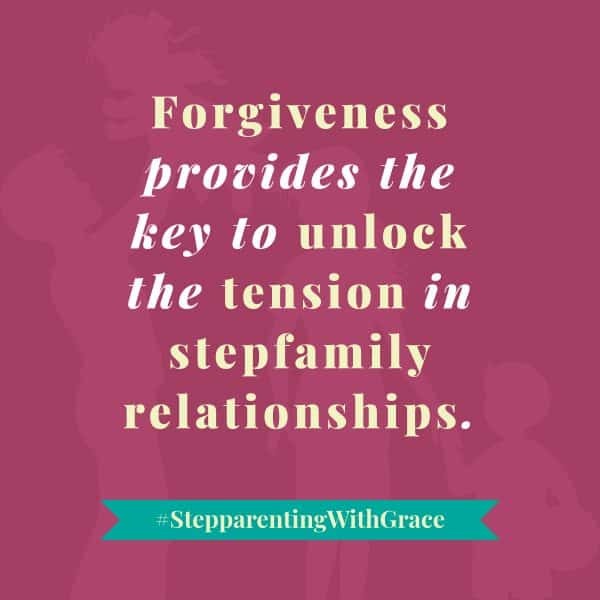 I’m so excited about this incredible devotional that I’m giving away 1 free copy of Stepparenting with Grace! 1. Join the Stepmomming Ain’t Easy Facebook group. 2. Visit this SAE group post and comment to let me know you’re interested! 3. Share this article on your Facebook page to let others know about this incredible opportunity to win an extremely helpful stepmom resource! Not into free stuff? No worries! You can purchase the book on Amazon here and have it to you in two days with Amazon Prime! PS: Looking for extra stepmom help? I love these stepmom resources!